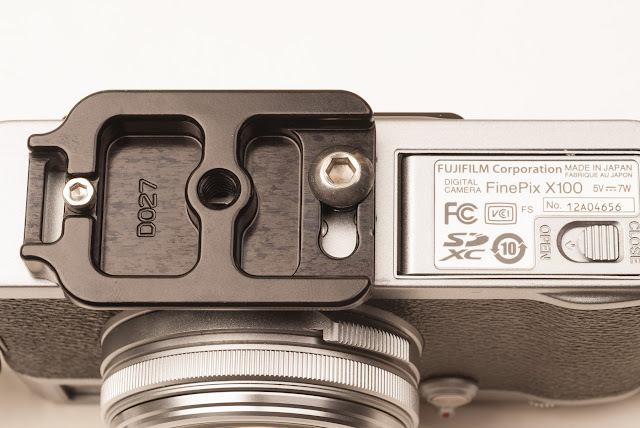 Soon after the release of the Dedicated QR Plates for Fuji X-Pro1 and X-E1 / X-E2 / X-M1 from Hejnar PHOTO with model numbers D025 and D026, comes out model D027 dedicated to Fuji Finepix X100 and X100S. In this way covering the whole Fuji range of compact and mirrorless cameras. 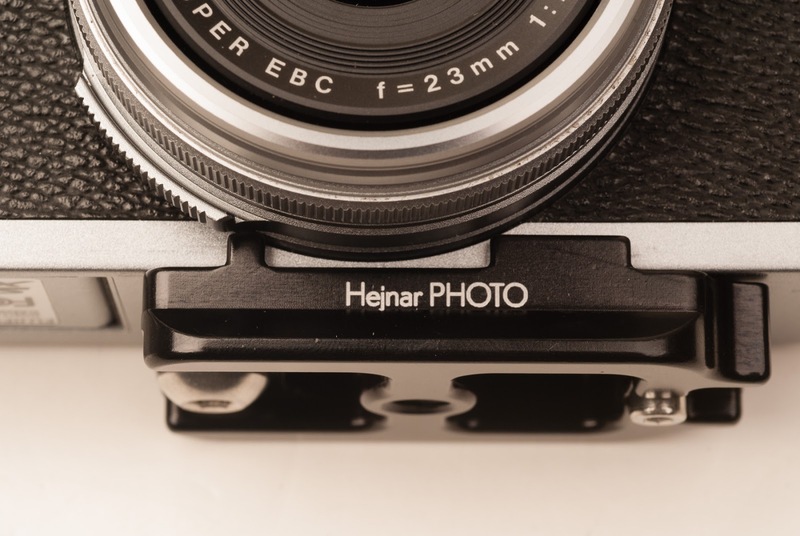 Hejnar D027 QR plate is a small variation of the D025 model in order to be able to fit under the Fuji X100 and X100S fixed lens cameras. 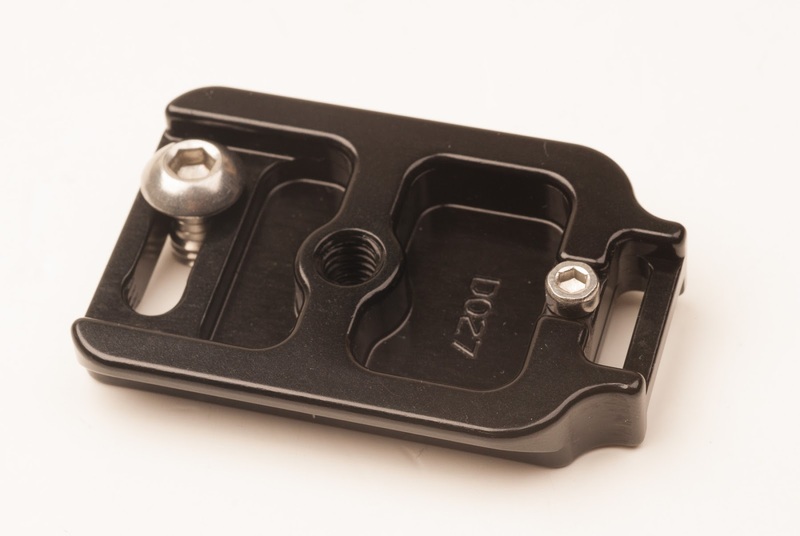 The D027 QR Plate is flat with a slot for the 1/4"-20 screw on one side, a tapped hole threaded 1/4"-20 for direct mounting on a pod in the middle and a strap loop on the other side. A longer and a shorter ridge at the front take care of the anti-twisting function. 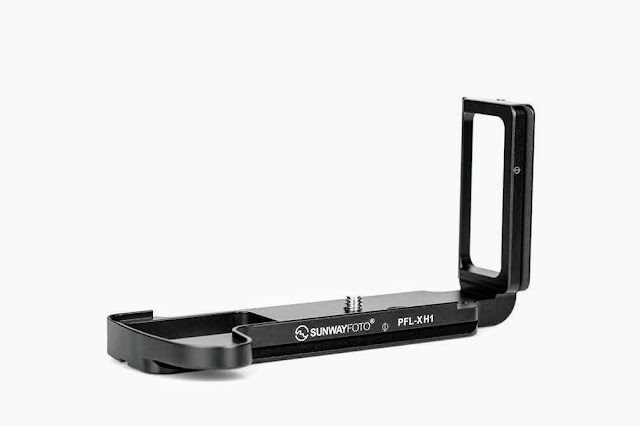 The plate is designed to sit below the lens making it easier to center its longitudinal axis on a tripod head, while leaving access to the battery door. 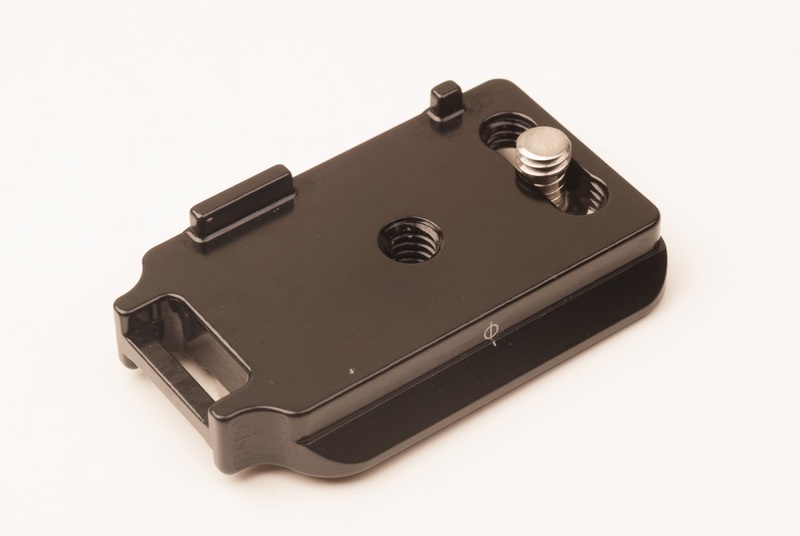 The single anti-twist ridge found on its D025 and D026 siblings is cut in two parts in order to fit under the lens barrel, which on the X-100 and X100S cameras is mounted almost flush with the bottom of the camera body. 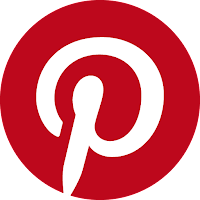 The plate follows the hollowed out design with a central brace accommodating the 1/4"-20 tapped hole, which enables direct mounting on a pod without removing the plate. Due to the limited space, there is only one M3 safety stop screw on the same side with the strap loop. 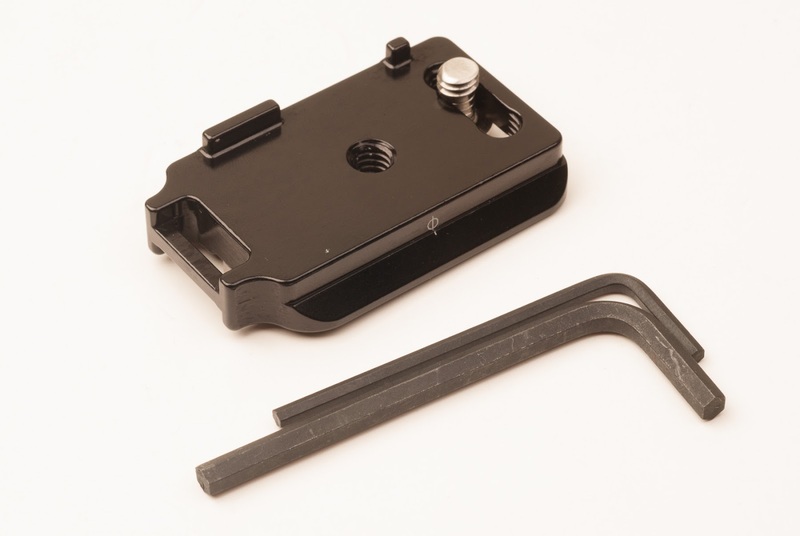 As all Hejnar QR plates dedicated to Fuji cameras, the D027 is accompanied by two Allen Hex keys, one for the 1/4"-20 mounting screw and one for M3 safety stop screw. 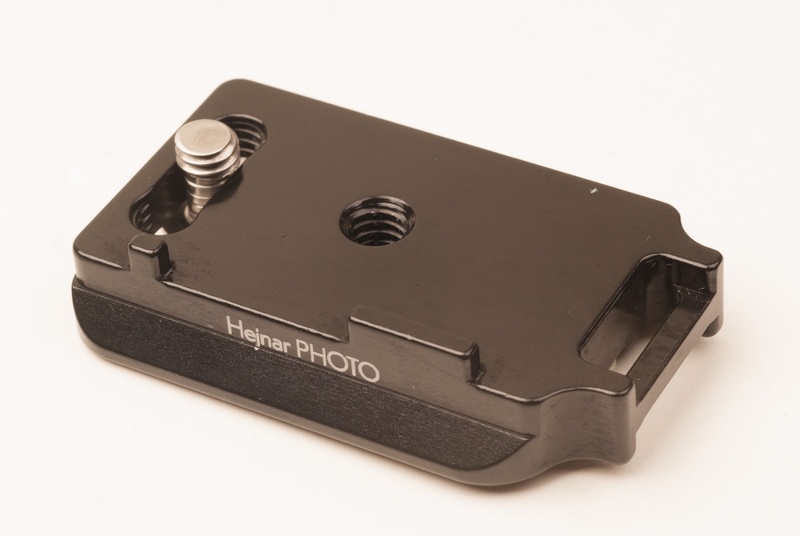 Current price for the D027 QR Plate for Fuji X-100/S is US$ 38.00 (+Shipping where applicable) and is available from Hejnar PHOTO online Store.